Stern Pinball issued a press release yesterday stating that the Black Spiderman pinball machine (that we first reported about in October) is now available in limited quantities. When they say limited, they really mean it – only 500 of these are being made. It’s the same game as other Spiderman pins – just with a different set of artwork related to the black suit Spidey seen in Spiderman 3. If you’re interested in reading the press release, hit the post break. I’m always interested in finding something to spruce up the game room or arcade. 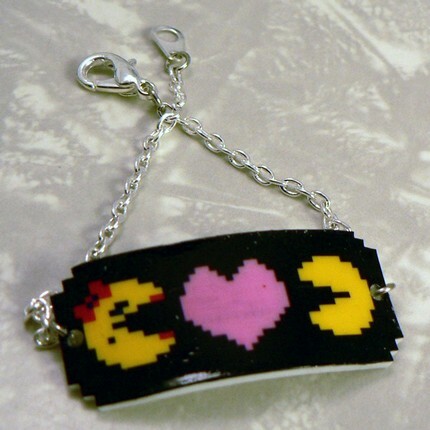 These pieces of art from Pixel Party at Etsy.com seem to do the job, especially if you hold any affection for Pac-Man or Mario. 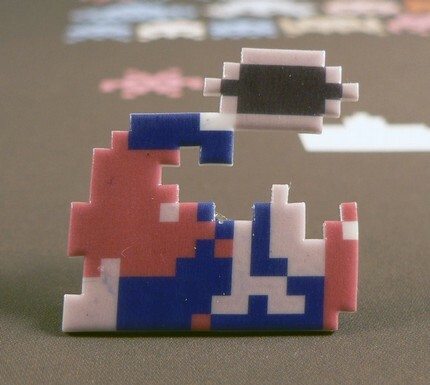 There are also a few NES related items there too (which technically showed up in arcades due to Nintendo’s PlayChoice systems back in the day).